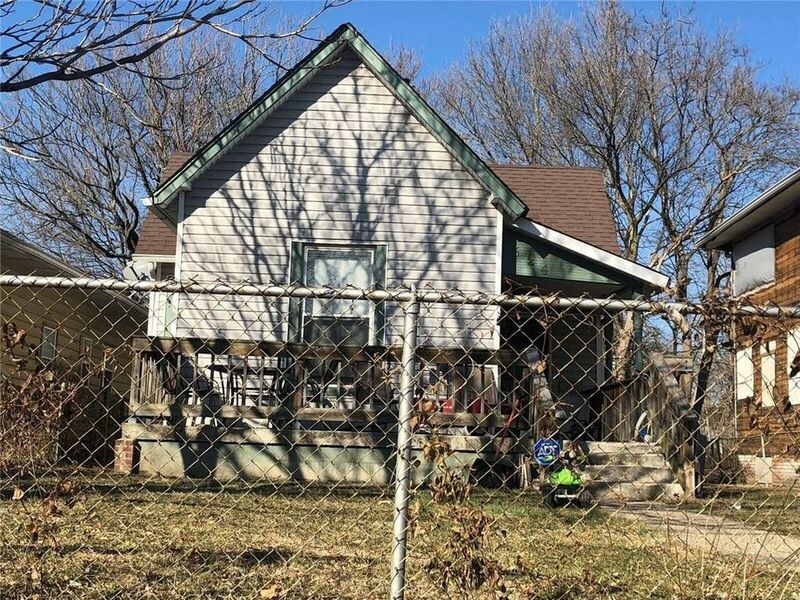 3 bedroom home just south of BUTLER TARKINGTON area. Fully fenced in back and front yard plus 2 car garage. Currently tenanted with Section 8 tenant paying $755 per month. Directions: NORTH ON BOULEVARD FROM 38TH STREET TO 40TH WEST TO HOME.